AWESOME deals today at Stockn'Go and Zoolu! At Eversave you can get a $50 Zoolu Gift Certificate for $25! 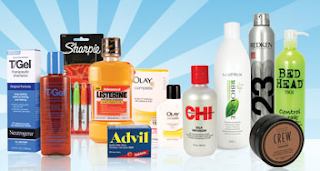 Today only if your new to Eversave you'll get a $5 credit (instead of the normal $2)! 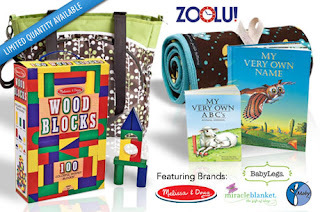 Zoolu sells Melissa & Doug toys, Baby Legs, sippy cups, diaper bags...etc.. Shipping is not included and starts at $4.95. There is FREE shipping over $75. Limited quantity available. See details here.